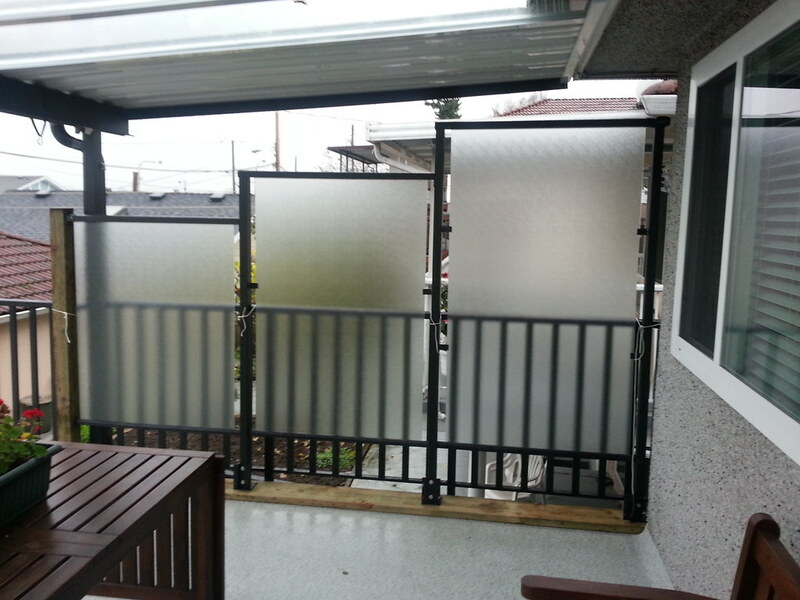 Home is our sancutary. 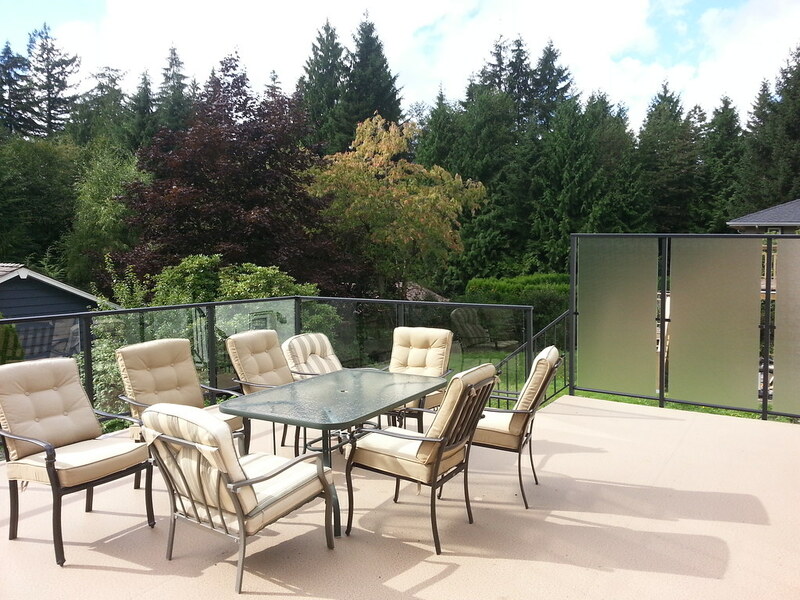 Make the most of your outdoor living space while still maintaining your privacy with an AAA Outdoor Privacy Wall. 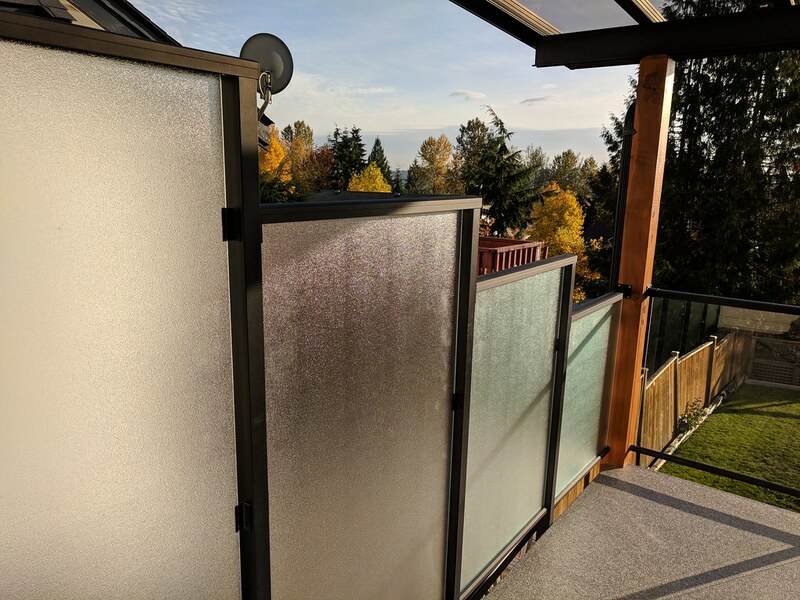 Whether it be to shield you from a neighbour, a street or to block an unsightly view, outdoor privacy walls are an economical and stylish solution. 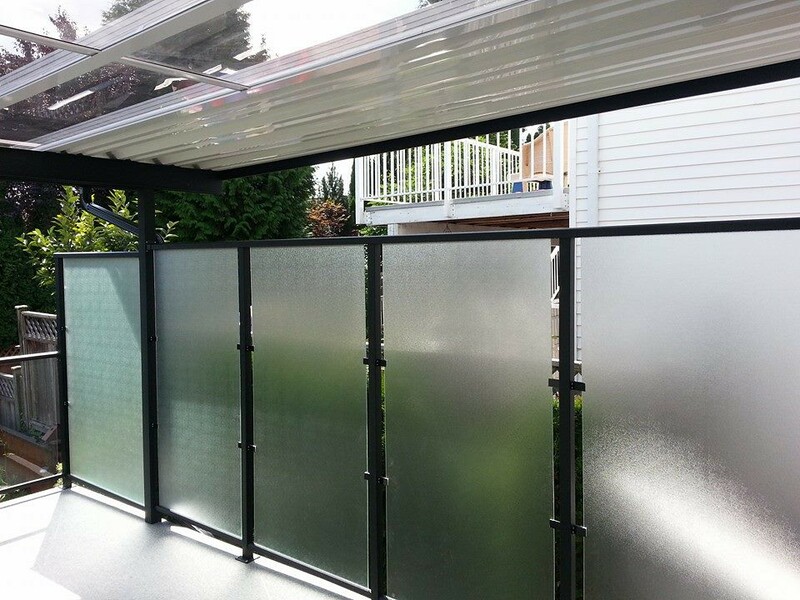 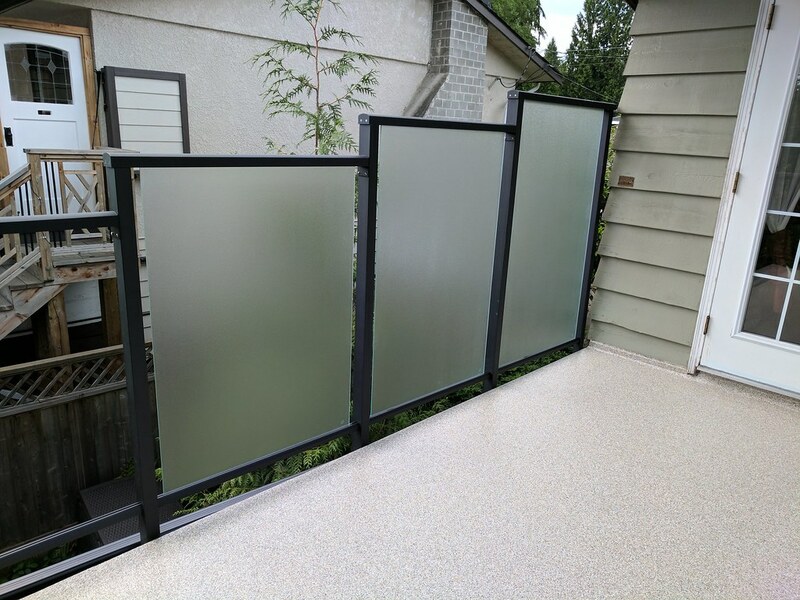 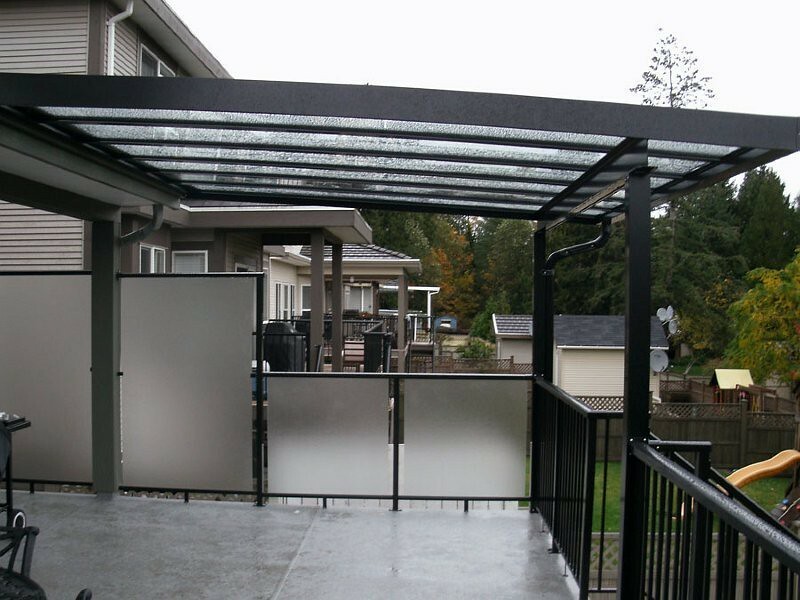 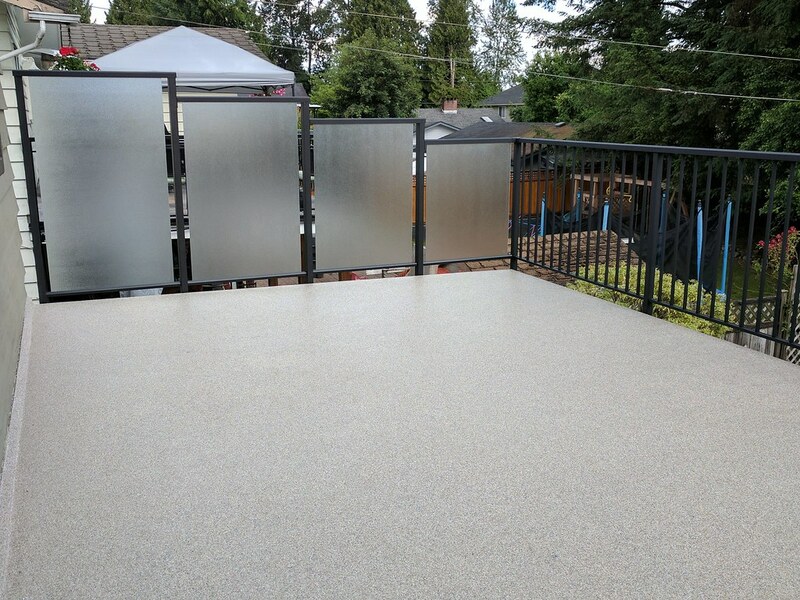 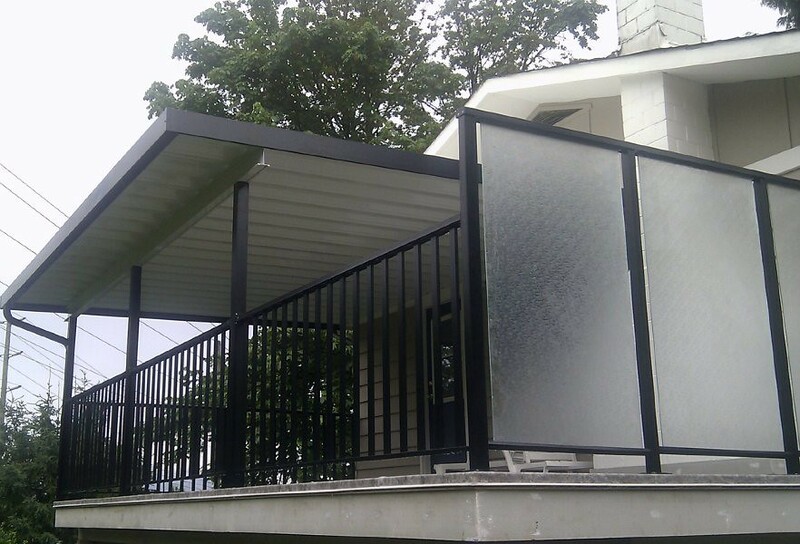 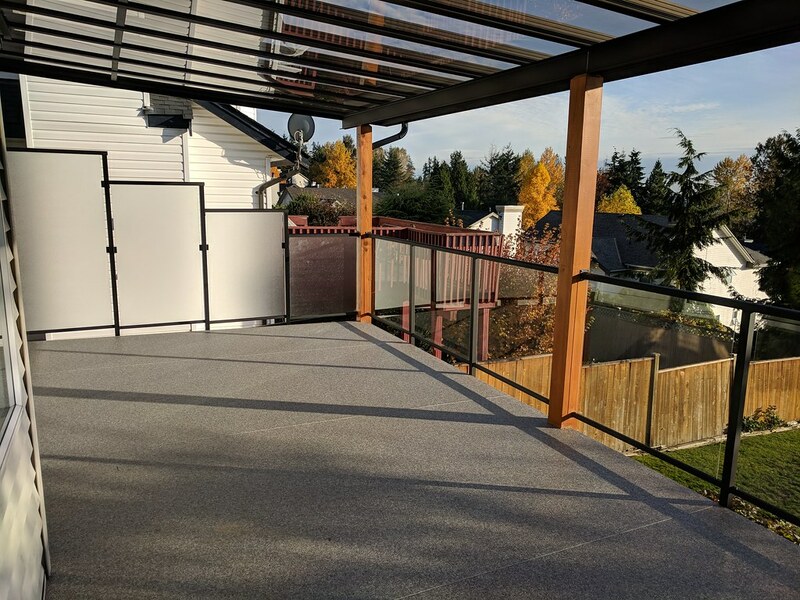 Referred to as outdoor privacy screens or privacy fencing, our designed and engineered privacy walls for decks and patios will create a peaceful haven right in your own backyard. 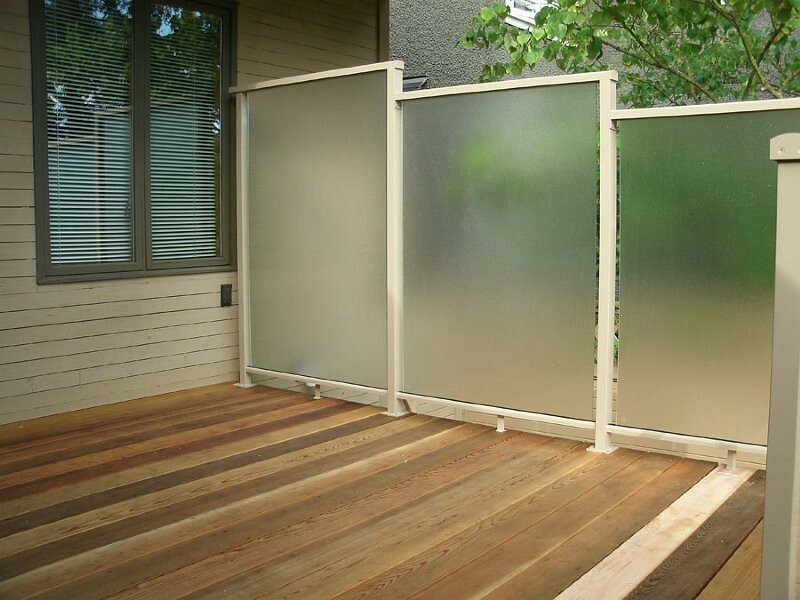 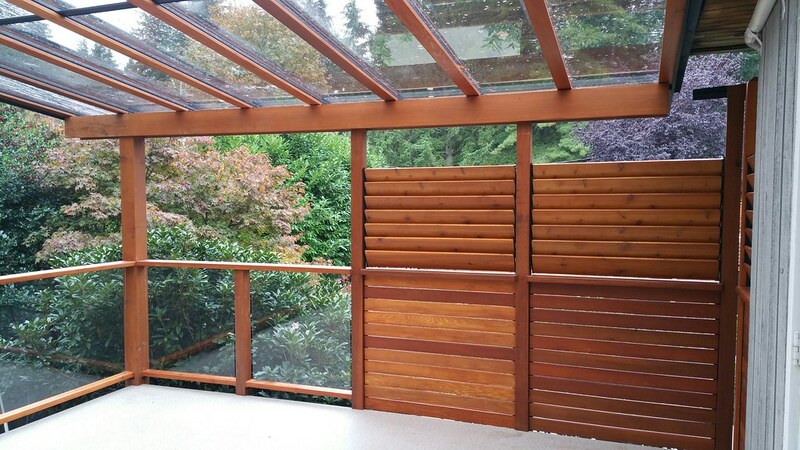 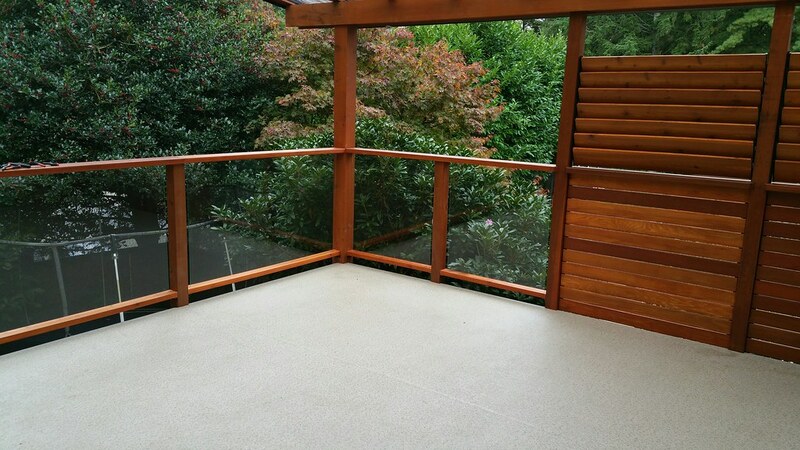 Outdoor privacy panels not only create privacy, they expand your existing living area by adding more usable space.